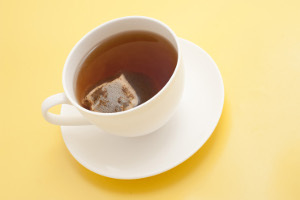 Alison White of the Safe Food Campaign finds out what tea bags are made of, and how to make the healthiest cup of tea. 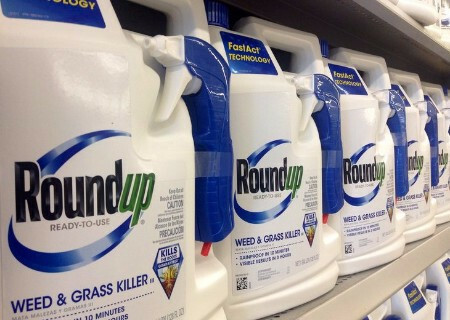 Roundup, the most widely used herbicide in the world, has been in the news again. A study has found a 500% increase of glyphosate, the active ingredient of Roundup, in urine over a 23 year period. In NZ in September it was revealed that glyphosate was in 26 out of 60 wheat samples (see our Facebook posting 16 September). As the European Union moves closer to banning it because of health concerns, explosive documents have been revealed showing Monsanto concealed risks and distorted science in efforts to persuade regulatory authorities not to do anything about Roundup. In NZ our authorities assume that using this herbicide in parks, roads and farms doesn't harm people and the environment and that a little bit of a carcinogen, mutagen and endocrine disruptor in our food is of no concern. Read a German perspective http://www.spiegel.de/international/world/monsanto-papers-reveal-company-covered-up-cancer-concerns-a-1174233.html. 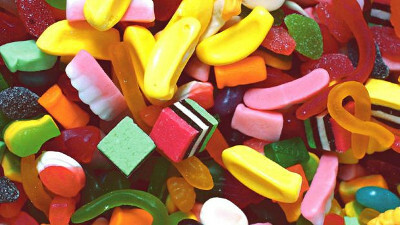 An additive commonly used in lollies, biscuits, chewing gum, sauces, sunscreens and toothpaste has been found to initiate the early stages of cancers in animals, according to a recent French study. Titanium dioxide (171) these days usually has nanoparticles in it. The research shows that titanium dioxide nanoparticles are absorbed by the intestine and passed into the bloodstream of animals after oral exposure. Previous research has shown that such nanoparticles can interfere with the immune system and cause cell damage. French authorities have already launched an enquiry into the health effects in food. The additive, as the French newspaper Le Monde points out, serves no useful purpose and is not indispensable, therefore any risk is less acceptable. Already some French manufacturers are avoiding the additive. If you want to avoid the additive, go organic. 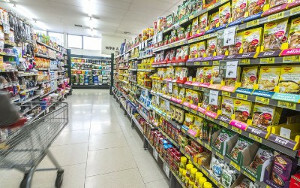 Read the reaction of FSANZ (NZ and Oz regulatory authority) http://www.smh.com.au/business/consumer-affairs/titanium-dioxide-food-additive-under-review-after-study-finds-cancer-links-20170127-gu03ao.html. Contrast this to the French reaction http://www.lemonde.fr/sante/article/2017/01/20/alerte-sur-les-dangers-du-dioxyde-de-titane-un-additif-alimentaire-tres-courant_5066297_1651302.html (en français), less tolerant of anything interfering with their food. The Safe Food Campaign is a nationwide organisation which campaigns for safer, healthier food. We provide consumers with information so that they can make up their own minds about what is safe to eat. We lobby government to make our food safer. Do you want to go on our email list and receive occasional action alerts and media releases? Email us, giving your locality.